This preempts the government's current consultation on the subject of whether the right should be extended for all grandparents. No doubt a change offering flexibility and alternatives during the first year of childcare is in the public interest - particularly at a time when childcare is often so prohibitively expensive as to mean one parent simply cannot afford to return to work. However, extending this policy raises questions as to whether it might cause a step back for companies and employees in their acceptance and encouragement of fathers taking a larger proportion of the parental leave available. It also raises logistical questions - will the mother/primary adopter be able to split their leave with just one other, and select from her partner and the child's four grandparents? Shared parental leave is already a regime heaving with reporting and certifying obligations, and extending it is unlikely to make it simpler for businesses to manage. 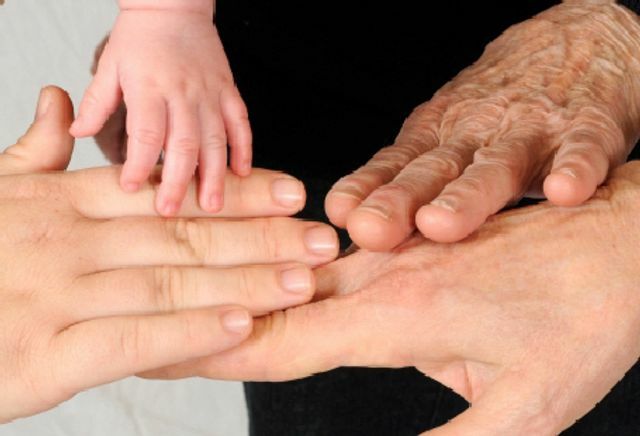 Santander has become the first employer to extend its Shared Parental Leave scheme to include grandparents.